From Around the Globe we bring you Jiu-Jitsu and Grappling stories of interest. These stories are meant to open your hearts and minds to the world of Jiu-Jitsu and grappling. Their stories are just as important and pertinent as those in your local area. Today, the ADCC trials from Israel. holding true to the ADCC submission legacy. took place on December 20.
travel to the European ADCC trials on January 3rd. championships in the years to come. 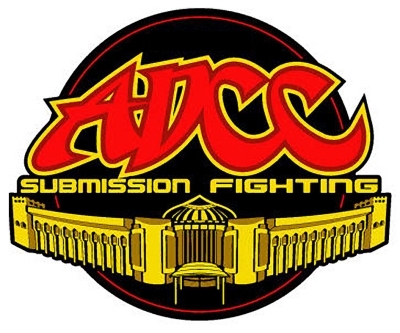 to the quality that ADCC has held in the years past. Israel is looking forward to the ADCC European trials, full steam ahead! Brazilian jiu-jitsu and submission grappling has been in Israel since 1995 and I was the first one in Israel to start bjj. In 1995 I arrived to NYC and studied under Renzo Gracie the best man and teacher in the world. In 2005 I competed in ADCC and since then I am trying to bring ADCC to Israel and it is all sport no politics. There is a couple of jiu jitsu schools in Israel, the renzo Gracie schools and royler Gracie, royce Gracie and Gracie barra. There is a MMA channel in cable TV so the sport is developing and we do a lot of events.